To kick the consultations off a workshop style meeting has been set up for a public consultation next Friday, 18 January, starting at 10 am. It will take place at Lewes town hall, and if you would like to attend please click on the link below. The consultation will last until early February. Buses and Highways England don’t seem to go together, but maybe that’s about to change! It seems that at last some sensible projects are coming out from this multibillion pound road building government department. Highways England have a series of ‘ring fenced’ funds designed to address a range of issues beyond the traditional focus of road investment. It seems that some money may be allocated to facilitating better bus services by improving and building bus lay-bys and other bus related infrastructure. Info: The Campaign for Better Transport is working with Transport Focus and Highways England to understand stakeholders’ views on bus provision on England’s motorways and major A roads – the strategic road network. 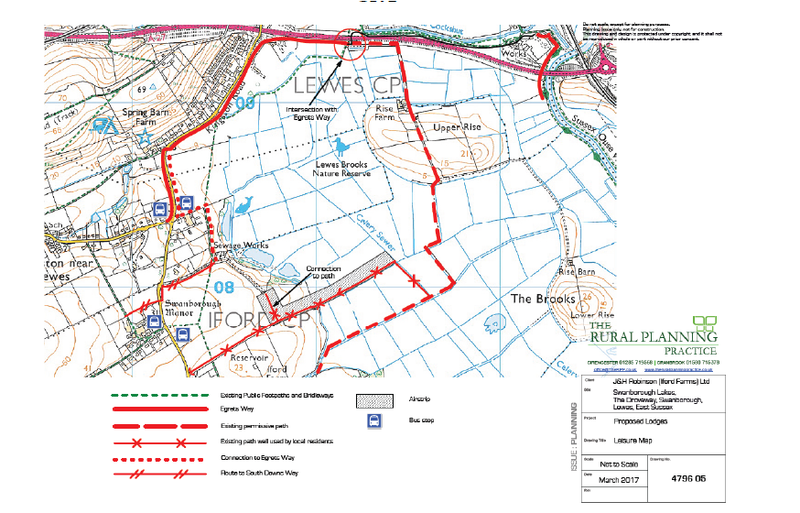 A27 East of Lewes Dual Carriageway Study to go ahead! More plans to concrete over the countryside! 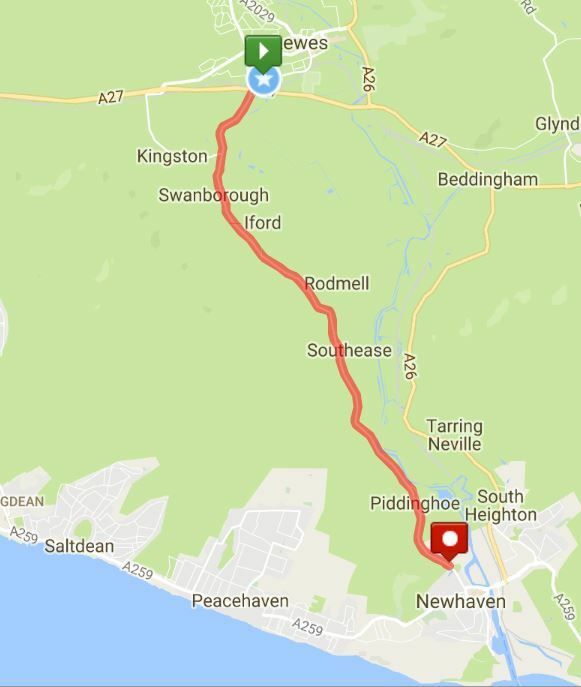 Highways England has confirmed that it will spend £250,000 on a study into a possible scheme that could upgrade a section of the A27 in Sussex to dual carriageway. This, despite the agreed spend of £75m ‘inline’ improvement approved by the government. how do we want our congestion? four lanes, eight lanes or more?"